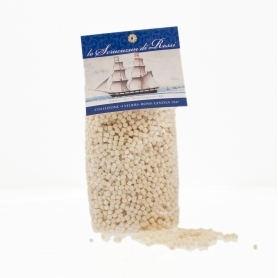 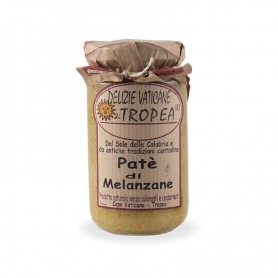 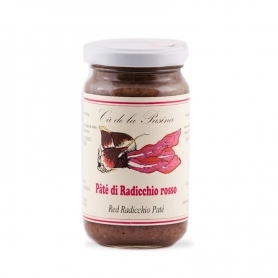 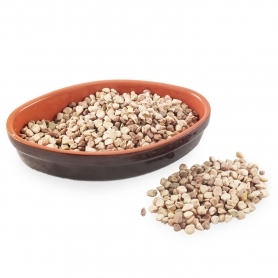 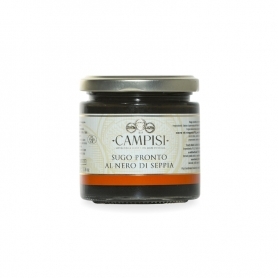 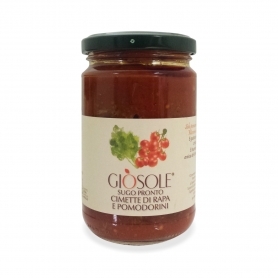 Seasoning simple and delicate taste, ideal for the realization of the first refined and tasty dishes, or for canapés sifiziose. 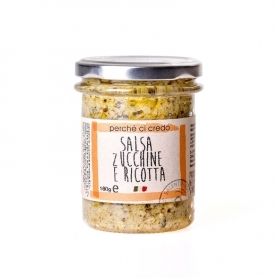 Warm Try to dress the pasta or added to the rice is half cooked for a special risotto. 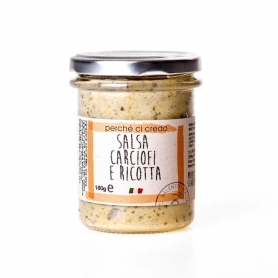 At room temperature exquisitely accompanies meats and sandwiches. 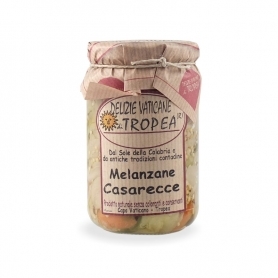 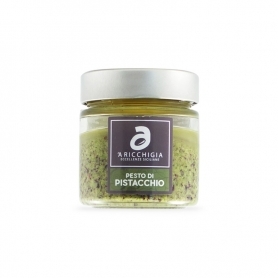 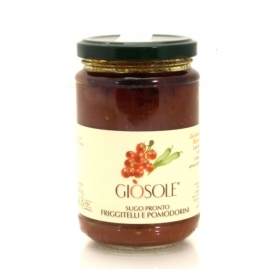 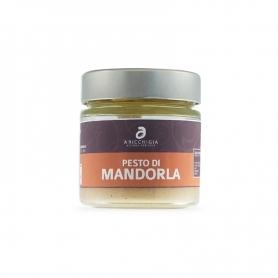 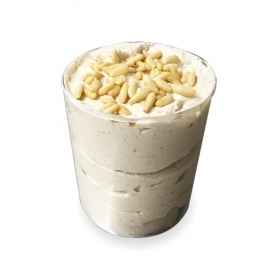 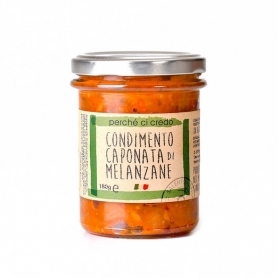 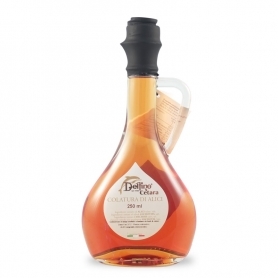 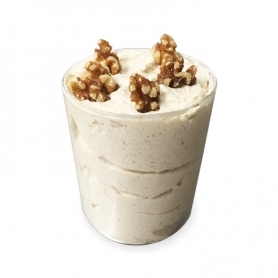 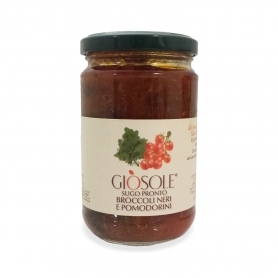 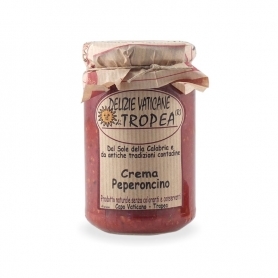 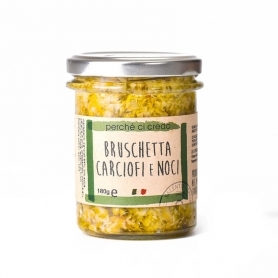 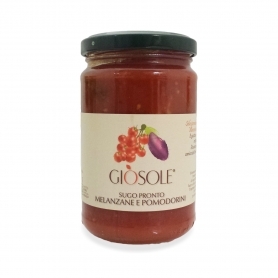 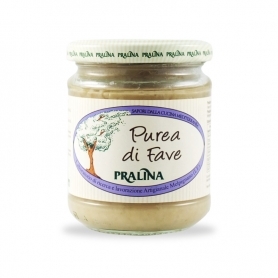 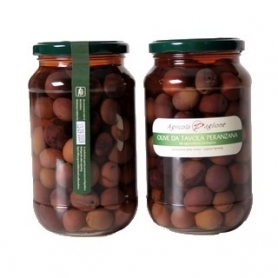 Discover all products in the category "Vegetable sauces"